Staying in our hostel you can be sure you won't miss any tourist attraction - we are in the city centre. You'll be able to walk everywhere saving your money and time. Let us show you the city, share with you its spirit , recommend places worth seeing. Besides fantastic location we have much more to offer. We want you to feel comfortable. Warsaw Downtown is a recently renovated building with private and shared rooms with bathrooms and lockers, great common area, fully equipped kitchen and reception opened all day/night long. Every guest gets a free wi-fi access, free bed linen and free breakfast. We would like to invite you to one of our free hostel events: table games night, sharing food evening, movie night, twister or karaoke. . We've prepared for you a lot of discounts and free entrances to bars and clubs in the city. We would love you to stay with us in Warsaw Downtown and capture the unique feel of Polish spirit. Even before you're arrived in the hostel you can get info about Warsaw, how to get and where to go staying in the city - we will be happy to aswer you. After your arrival you can also count on us : we've prepared for you free maps and flyers. Staying in Warsaw Downtown you just can't be annoyed : everyday we prepare some hostel event : table games, twister, aperitivo, movie night ... we will go to art gallery, to have a picnic or to bars and clubs. 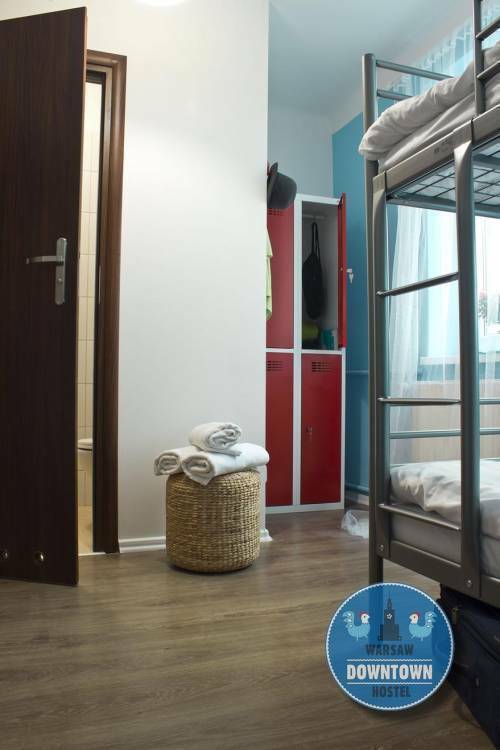 Warsaw Downtown Hostel is a new place on the map of Warsaw, situated in the heart of the city, just 15 min walk from the "Warszawa Centralna" train station. 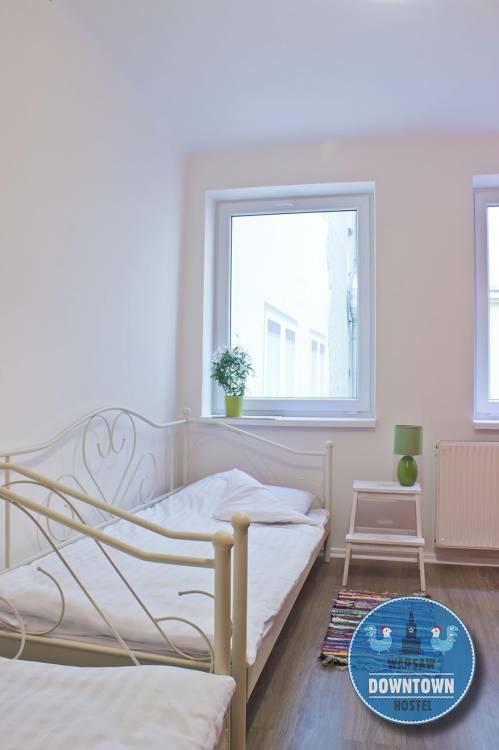 We are located very close to the main street of Warsaw : Marszałkowska, from where you can get any public transport you need: bus, tram, underground. 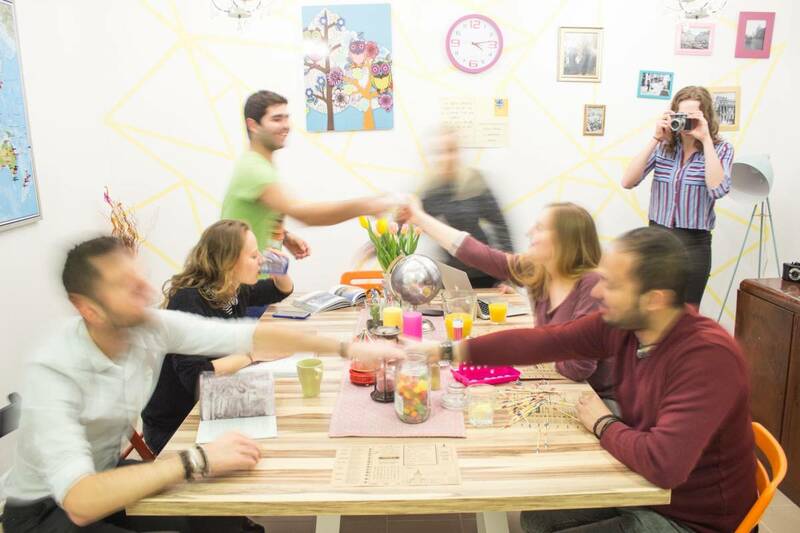 Warsaw Downtown Hostel is a home away from home for travelers, accommodating and familiar place to stay.